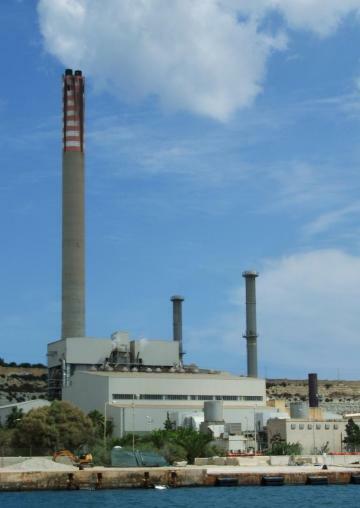 Enemalta has started the process to demolish the oldest part of the Delimara power station. The demolition will include the tallest chimney at the power station and the removal of boilers, turbines and other equipment installed in the early 1990s. The demolition work will start later this year on completion of current works which will see other sections of the power station using gas. Delimara 1 had two 60MW oil-firing boilers and two turbo alternator steam turbines. The chimney is 150 metres high, the highest structure in Malta. Its walls are two meters thick at their base. Enemalta said that contractors interested in being involved in the demolition work should send it a method statement. 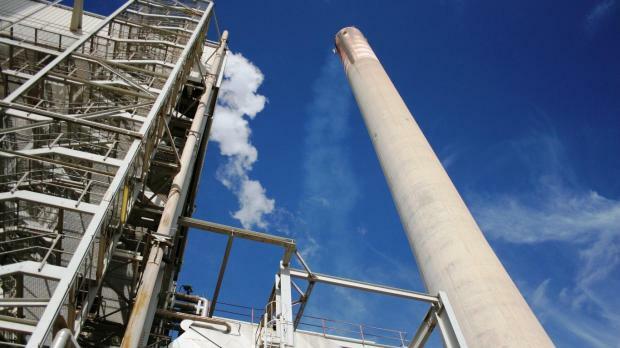 Energy Minister Konrad Mizzi said this was an important step in ending the use of heavy fuel oil for power generation, and followed the decommissioning of Marsa power station in March 2014. He said the closure of Delimara 1 and Marsa meant a decrease of a million tons of CO2 emissions and better quality air, especially in the south of Malta.